In 1999 Counter-Strike was released as a mod for Half-Life. 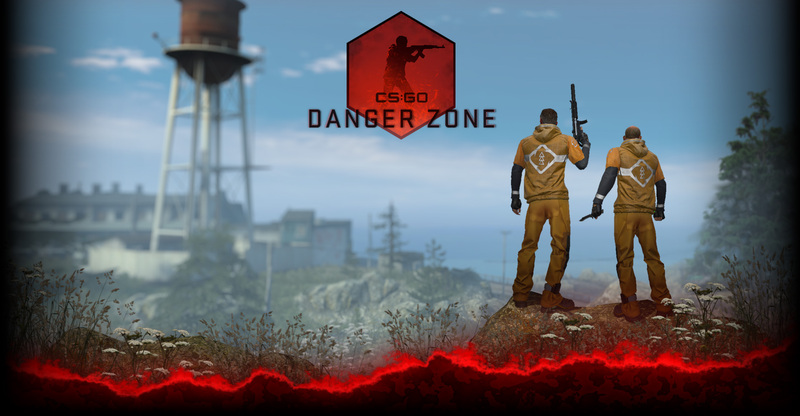 As Counter-Strike progressed from a beta to a full release, it refined the classic gameplay that has come to define competitive shooters and produced a dedicated community that has followed the game for over a decade. Through each of its iterations – 1.6, Source, and Global Offensive – Counter-Strike has been the de facto benchmark of a player’s skill. Teams from around the world are constantly demonstrating their ability and strategies in local, regional, and international tournaments. Professional Counter-Strike players have become legendary in the international gaming community. Below, learn about some of these players and how they shaped the history of Counter-Strike.